Hi guys! 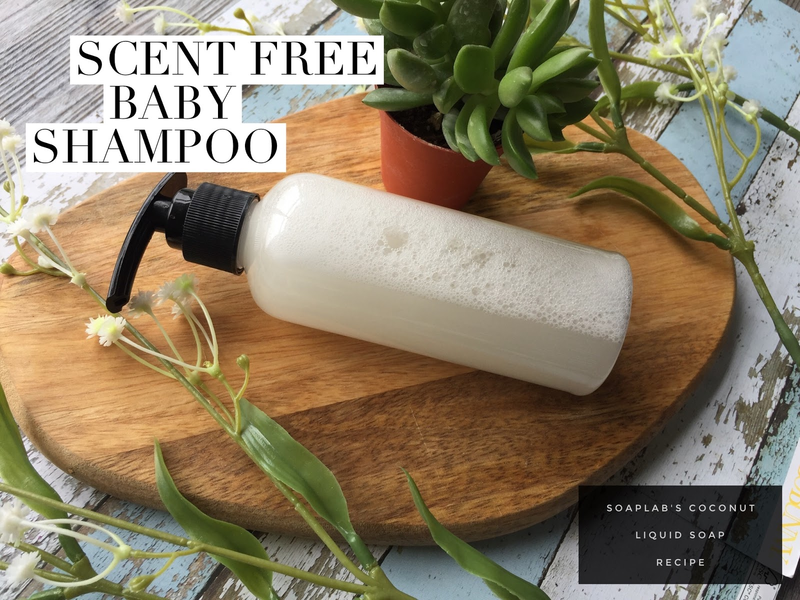 So, we've been getting requests from our customers saying that they want to make a very very basic shampoo as there were many buyers starting to appreciate being minimalistic in their self care products. So, as your supplier of course we tried out a few recipes to see what worked best and was the most suitable for our babies. All you need for this soap is SoapLab's Coconut Liquid Base, coconut oil and d-panthenol. As you know, coconut oil is great for skin, hair, scalp and even for your health. It's truly an all purpose oil that will be great for babies.